Welcome to another edition of the RelyLocal Wausau newsletter. It’s hard to believe that Valentine’s Day is just around the corner. The midwinter love fest is a way to break up the monotony of the season and helps set our sites towards warmer days ahead. 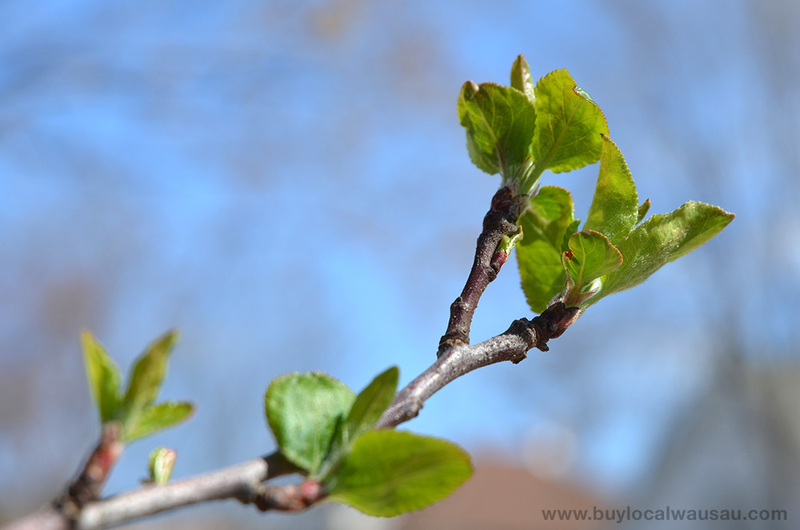 What’s the difference between a website and RelyLocal Wausau? A website is your storefront online. It’s your exclusive forum to tell everyone about your business. But a storefront isn’t any good if it can’t attract attention and bring in customers. RelyLocal Wausau works hard in the background to promote your website and business and telling people everyday “Hey, check us out!” Learn more about how RelyLocal can help your business, email michaelmartens@relylocal.com today. Welcome The Comforts of Home, our newest RelyLocal Wausau business member. The Comforts of Home provides home and office cleaning, interior painting, interior decorating and garden design and maintenance. Is your home feeling cluttered? Give them a call to help clear and organize your abode. Only two more weeks! Briq’s Soft Serve locations in Wausau, Weston, and Mosinee are opening on Friday February 24th. They are also one of our newest Relylocal Wausau business members. Briq’s is a Wausau area tradition since 1985 and 27 years later you can now get their great tasting ice cream and fresh snacks at eight different locations around Wausau and North Central Wisconsin. I don’t just love Kreger’s Bakery and Deli for their donuts, but also their fresh bread, buns, cookies and cakes. This Valentine’s Day pick up some heart shaped cookies or a romantic cake. Everything is made from scratch, and fresh bread is baked daily with no preservatives. Fancy nails are only a visit away at the Oasis Day and Wellness spa. Treat yourself to a soothing manicure or pedicure. Or purchase a gift certificate for their spa services. A relaxing spa treatment makes a great romantic gift for Valentines Day. Nicole’s got the little red dress that will be perfect for Valentine’s Day. They also have a full inventory of spring items including shoes, dresses, and purses. See what’s hot this season, head on down today. Enjoy a complimentary warm hand treatment gift voucher ($15 value) when purchasing every $100 gift card. The Lover’s Dream Special: Start your Valentine’s off right with a relaxing aroma massage for two. Your choice of special attention to a relaxing scalp massage or extra feet pampering will leave you both feeling rejuvenated. Complimentary “bubbly” and chocolate included! 60 Loving Minutes $125 (Value $140). Call now for your appointment at 715-D’SPA(3772)! Networking is an important part of keeping any business running. If the locals don’t know about you, how will they seek out your products and services. The Local Business Rountable, presented by LegalShield, McAuley Consulting, and RelyLocal Wausau works to provide a monthly forum for business to learn, share, and grow. Join us next Thursday at 7:30am at the Entrepreneurial Education Center for networking and a little growth.